The alleged plot “would have caused heavy bloodshed and plunged the tiny country into turmoil,” the paper told its readers in the unverifiable article, which was promptly picked up by other Western media. The entire report is a recycling of long discarded news in order to “to stoke tensions with Russia,” according to the embassy. 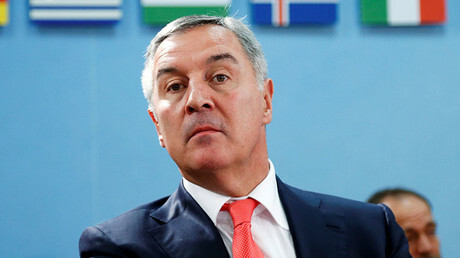 Moscow had in October already “categorically denied the possibility of official involvement in any attempts to commit any unlawful activities” during parliamentary elections in Montenegro. 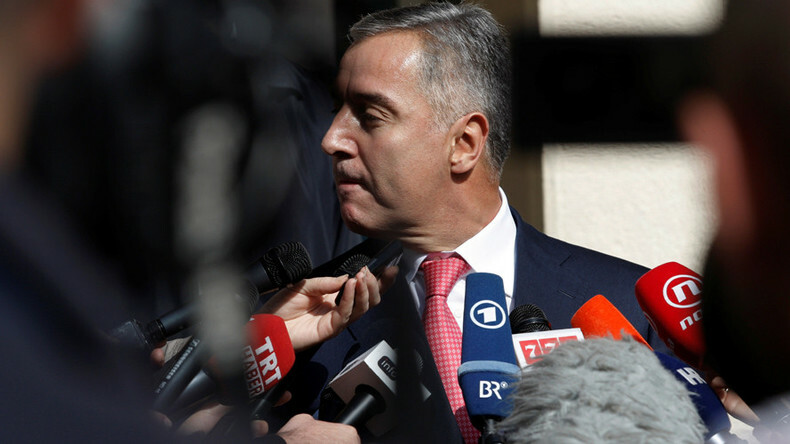 The Montenegrin Special Prosecutor for Organized Crime, Milivoje Katnic, who at the time, accused a “powerful organization” of the coup plot, has also admitted that apart from several suspected “nationalists from Russia,” there's no “evidence that the state of Russia is involved in any sense.” There have also been no official inquiries from Podgorica to Moscow with regards to the alleged coup attempt, the Kremlin confirmed. To further reinforce their story about “one of the most blatant recent examples of an increasingly aggressive campaign of interference in Western affairs,” the publication boldly pointed to “Russia’s growing campaign of interference in the West,” by again rolling out accusations of Moscow’s alleged meddling in the US presidential election and supposed cyberattacks in Europe.